I fell in love with elephants last year on our Stampin' Up! trip to Thailand so when I saw this super cute new bundle, Little Elephant, in our annual catalog I knew it was one I would need! 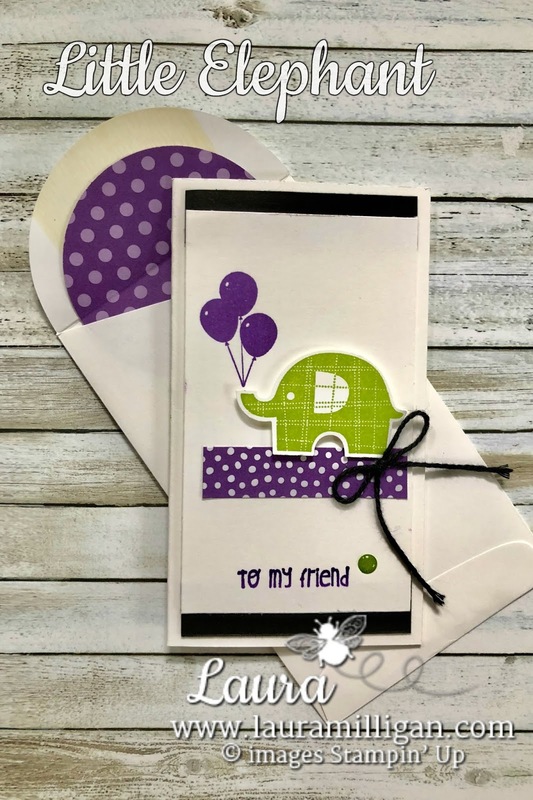 The Little Elephant Bundle consists of an adorable stamp set - and a coordinating Elephant Builder punch. They are so cute and I've really enjoyed crafting with both! If you purchase them together, you save 10%!!! For this project, I used the Narrow White Notecards - love the size and shape of these. Click HERE for a FREE printable PDF tutorial!! The tutorial includes step by step instructions to create this card, as well as measurements and a supply list so that you can order directly from my online store. Easy! 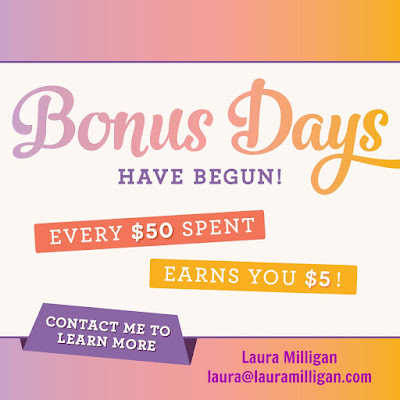 And don't forget about Bonus Days - every $50 spent gets you a $5 off coupon to spend in September! Need stamping supplies? I would "bee" GRATEFUL for your orders! 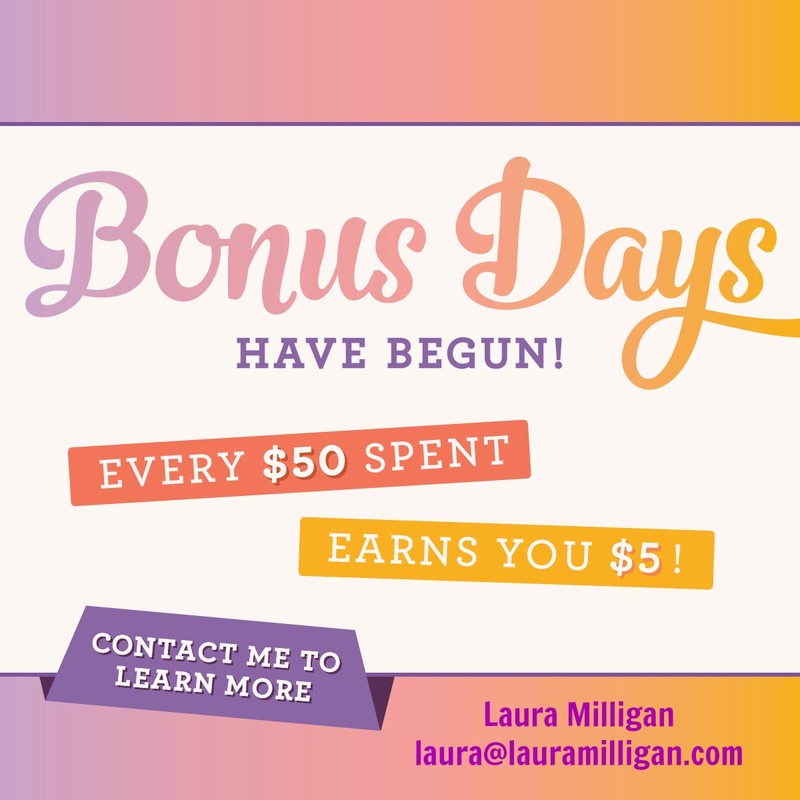 You can order in my online store or email me if you need my help.